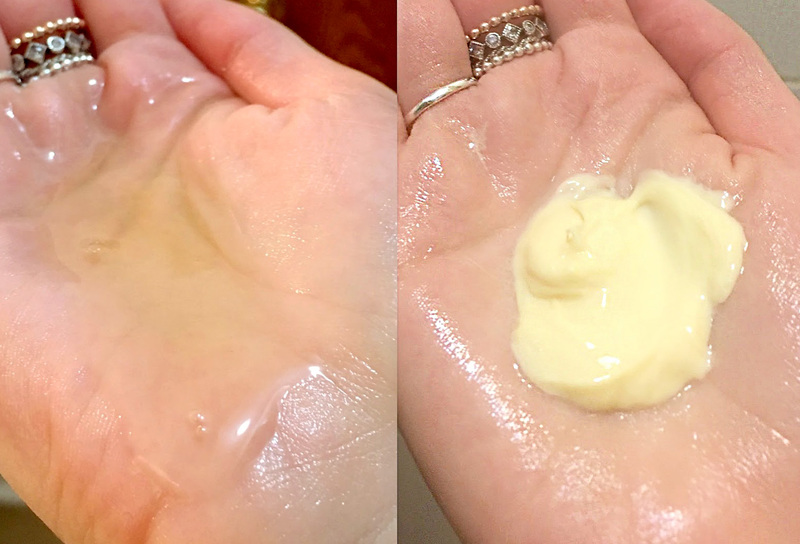 I change out my shampoo and conditioner pretty often, since I'm partial to washing my hair daily. More recently though I've been trying to extend the life of my style by washing every other day. It's a challenge for someone who loves that squeaky clean feel, but higher quality products make my hair feel much healthier, and I know that Klorane's natural, simple ingredients have been benefitting my hair big time. With chamomile extract in an ultra-gentle emulsifying base, this shampoo boasts incredible hair lightening properties. The apigenin contained in the chamomile attaches itself to the fibre, covering the scales of the hair without penetrating to its core, progressively giving the hair beautiful blond and golden highlights. Only one application is necessary. Leave on for a few minutes. Rinse thoroughly. This ultra-gentle shampoo is suitable for both mothers and babies and may be used as often as necessary. Free of synthetic colorants and bleaching agents, it naturally enhances the hair and restores radiance and shine. My hair feels very clean, but not at all stripped after using this shampoo. Ideal for dry and damaged blond hair, this brightening cream conditioner repairs, detangles and nourishes hair without weighing it down. Your hair will feel silky and supple to the touch, while appearing beautifully shiny. I found this conditioner bottle to be a bit difficult to open, though I do really appreciate the fact that the cap was completely sealed with a plastic tear-off barrier to ensure ultimate freshness. I really believe that my hair has been loving this conditioner, as it does exactly what it says. Repairs frizzy ends, detangles, nourishes and leaves your hair bouncy and fresh. I'm a big fan! When I was in Italy, I used the lightening spray after swimming in the afternoon. 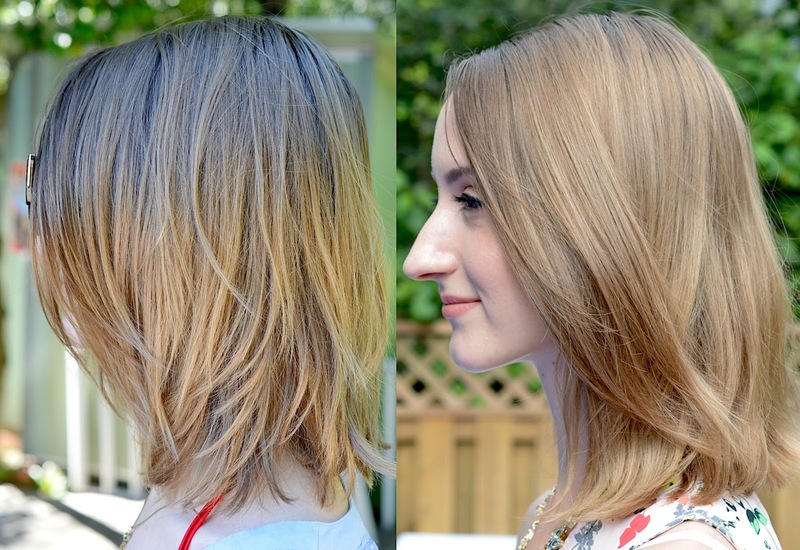 My hair got an extra dose of brightness from drying out in the hot summer sun. With its authentic chamomile and honey formula, this spray gradually brightens and lightens hair for a sunny, summery look, without bleaching agents. Easily combed and instantly softened, hair recovers its shine and glow. Suitable for naturally blond hair, highlighted, color-treated and bleached hair. Ammonia-free, Hydrogen peroxide-free, Sulfates-free, Paraben-free, Silicone-Free, Phenoxyethanol-free, Sodium chloride-free. You'll see that my natural roots grew out a few inches since the last time I used John Frieda. 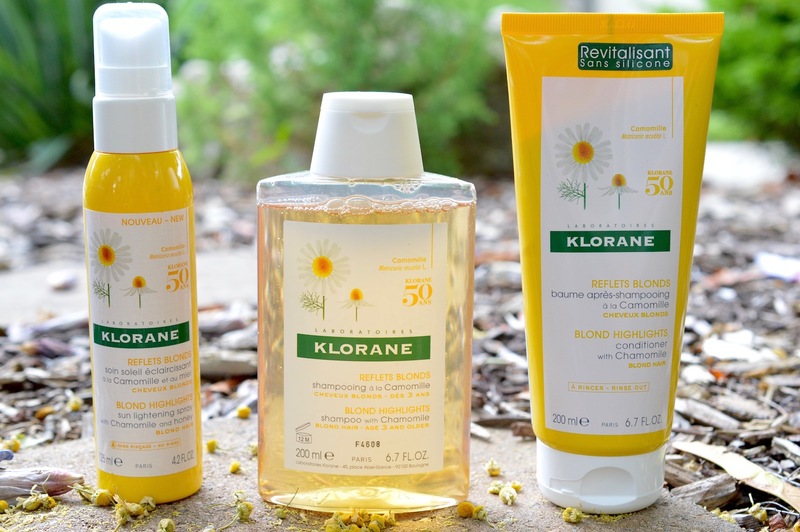 Now my hair has a uniform, golden blonde look thanks to this Klorane routine. I'll use the shampoo and conditioner 2-3 times per week, and the spray maybe 1-2 times per month. My hair is soft and shiny, so healthy and very strong. I've used Klorane a lot in the past. Their whole range of shampoo, dry shampoo, conditioners and styling products have been on my Shoppers Drug Mart list for years. This is my first time trying their Blonde Highlights collection, and it definitely won't be my last. You can purchase Klorane at Shoppers Drug Mart for around $15 per product. They often go on sale and you can sometimes find coupons, so keep an eye out for those. My next Klorane wishlist item will be the Leave-In Spray with Flax Fiber. I'm all about the beachy texture!